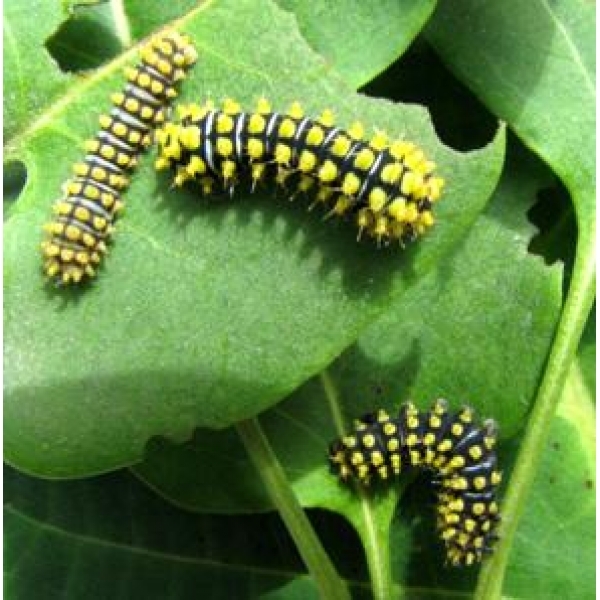 Rothschildia cincta Mexico 15 eggs or 10 larvae according to availability. 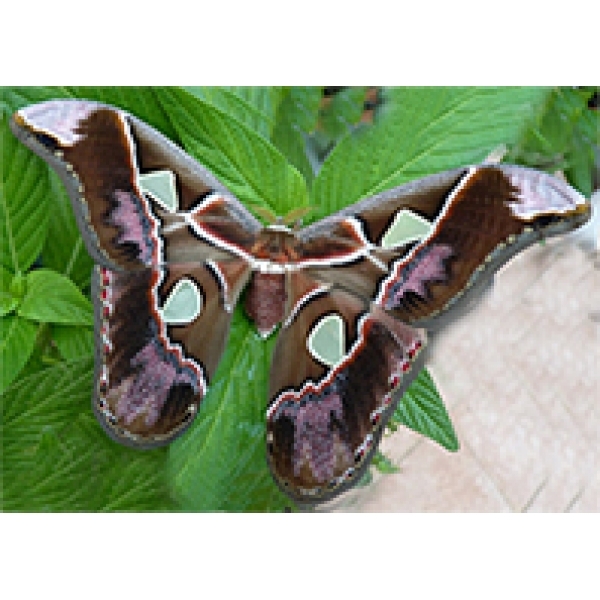 This Central American atlas moth has not often been available until recently. 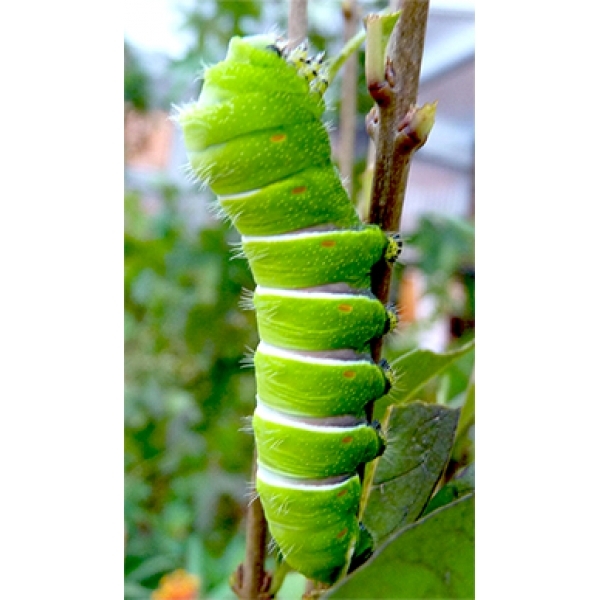 The larvae feed on Privet and Oak and are said to be not difficult to rear in captivity. This will be an interesting species to rear for the first time.